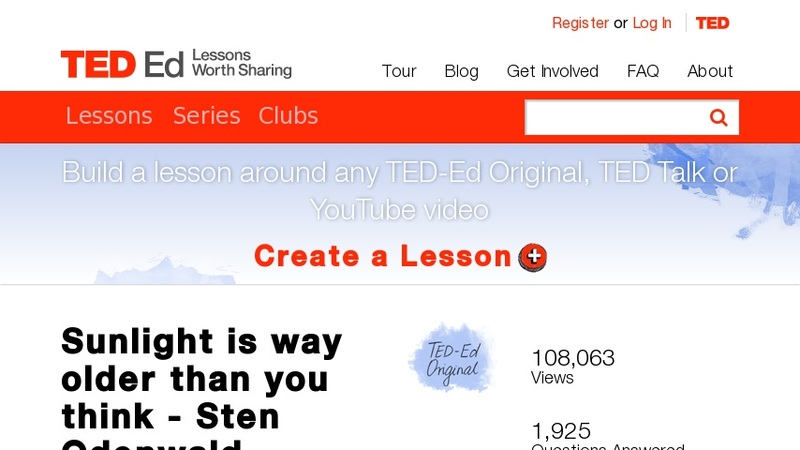 TED-Ed lesson on the Sun and light travel. This resource was reviewed using the Curriki Review rubric and received an overall Curriki Review System rating of 3, as of 2019-01-02. Deeper Learning: The Dig Deeper section provides additional resources to explore.